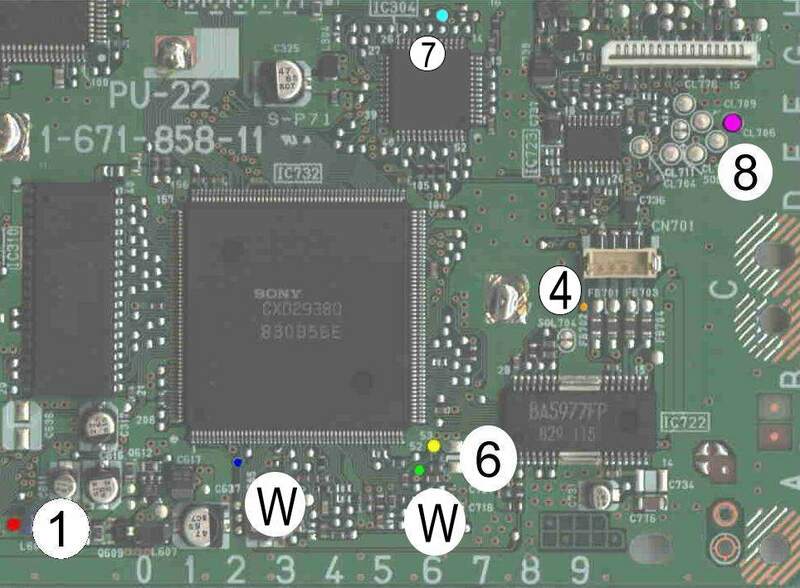 This document is applicable to the stealth mod chip available from PS-Mod Solutions after 99.3.28. It is not guaranteed to work on chips currently available from any other vendor. 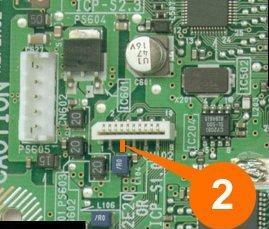 Install a jumper wire between the two locations marked as "W" in the picture.